Take a look back at the 2018 NTPA Championship Pulling Series presented by Case IH. 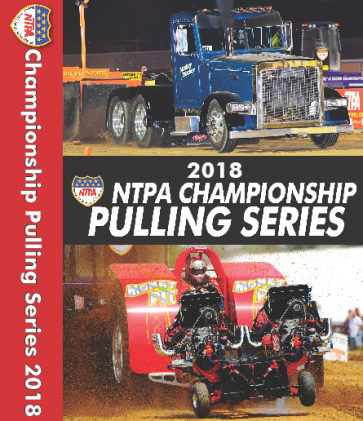 This seven-disc set contains all 26 episodes aired on RFD-TV, showcasing the 2018 NTPA Grand National Pulling Circuit. 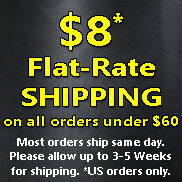 Filming took place in Cloverdale, Indiana; Hutchinson, Minnesota; Tomah, Wisconsin; Rockwel, Iowa; Chapel Hill, Tennessee; Bowling Green, Ohio; and Urbana, Ohio (Enderle Pull-Off).